This post has been sponsored. All opinions are my own. I know firsthand how difficult it can be to get and stay in shape when you travel a lot. I used to blame my weight gain (yes, you read that right) on the fact that I traveled so often with my husband’s job. Stuck in a hotel room away from home and eating out can really take a toll; but now, I realize that was simply an excuse to slack off on what I was doing at home to keep me from gaining weight. This year is the year of no excuses and I am determined to get back in shape and take my health seriously. I’m off to a great start. I’ve set up some habits at home that I can easily incorporate when I am traveling AND I have already dropped a few pounds. I’m on my way to a healthier me. Here are a few things I’m doing when I travel, and they may help you out, too. 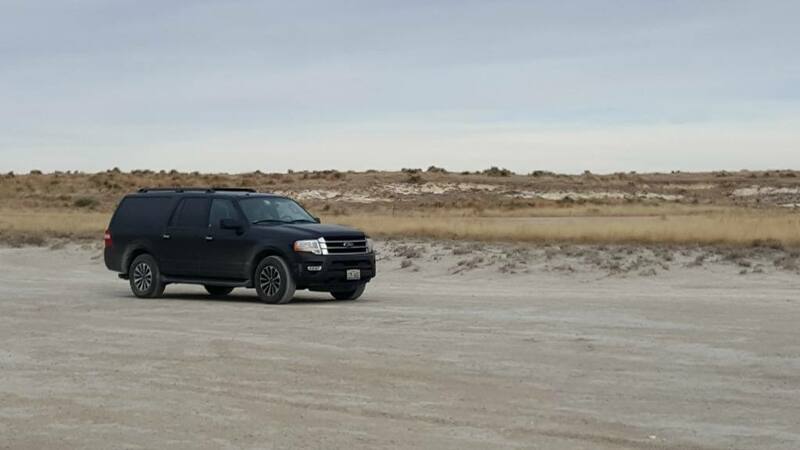 While my favorite mode of travel is to road trip, you will find that most of these suggestions can be adjusted to work if you’re flying too. Forget the convenience store snacks when road tripping. Stopping by the convenience store to pick up road trip snacks was a special treat for my kids and a ritual we practiced before each trip. That was also before we started traveling with my husband’s job and ended up on the road more than we were home. We quickly learned that it is easy to overindulge without even thinking about it when you’re driving. 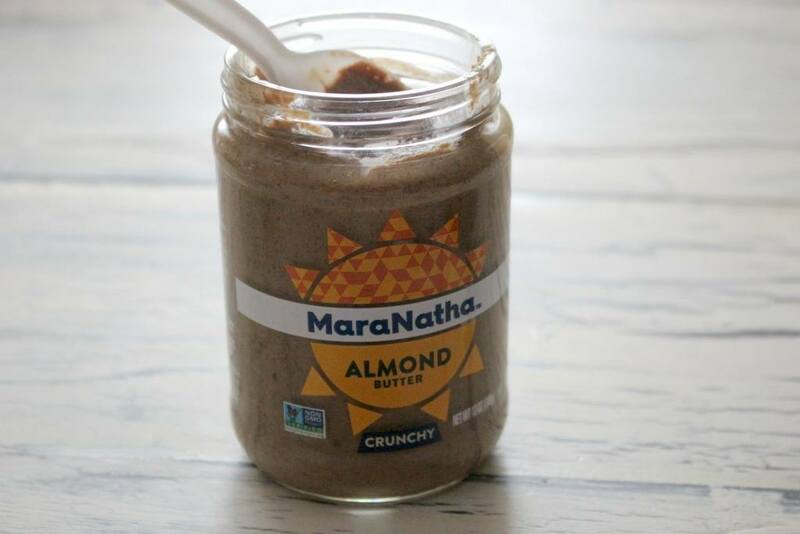 If you must have road trip snacks, steer clear of the chips and candies and consider healthier options like celery slices and MaraNatha Almond Butter, carrots, grapes, Greek non-fat yogurt, nuts and granola or protein bars. Fast food is often inexpensive, but it can be packed with calories, sodium, and fat. With a few inexpensive pieces, you can cook in your hotel room and eat pretty much anything on the road that you would eat at home. I’ve learned to pack my camp stove when road tripping and cook at rest stops too. In addition to healthier options, it saves you money when you travel a lot. Plan frequent stops to stretch your legs and take a walk. It’s easy to get in the car and drive straight to your destination, but your body will thank you if you break your trip up with a few stops. Research state, national parks or walking trails along your route. Apps like AllTrails can help you find trails with varying degrees of difficulty. If trails aren’t your thing, try walking briskly around the perimeter of a rest stop. Some rest stops even have walking paths now that make a quick stop super convenient. I prefer to eat my calories and not drink them. In the past, I’d grab a large Mt. Dew at the gas station when I’d fuel up. Talk about a sugar high! Now I opt to skip the pop (yes, I hail from the north) and fill my reusable water bottle over and over. In addition to easily cutting calories, it saves money too! Travel to destinations where you can be active. Some destinations lend themselves to activity more than others. 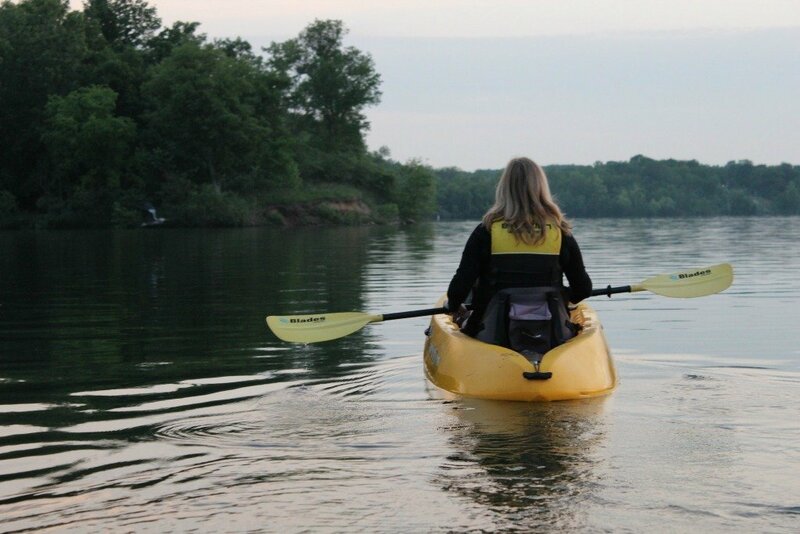 Plan trips to national and state parks where you can ride a bike, go for a hike or kayak. Even city destinations offer plenty of options for recreational exercise. Take a walking tour of the city. Bike rentals are also fairly common and offer excellent exercise while exploring. Opt to hit the gym instead of watching TV. You may be tempted to turn on the tube and relax once you stop for the night, but do your body a favor and spend a few minutes at the gym. If the property that you’re staying at doesn’t have a gym or fitness center, download an app on your phone that will allow you to work out in your room. You may also pack a few items from home. A jump rope or resistance bands from Gold’s Gym takes up very little space in your luggage and allow you to work out from anywhere. 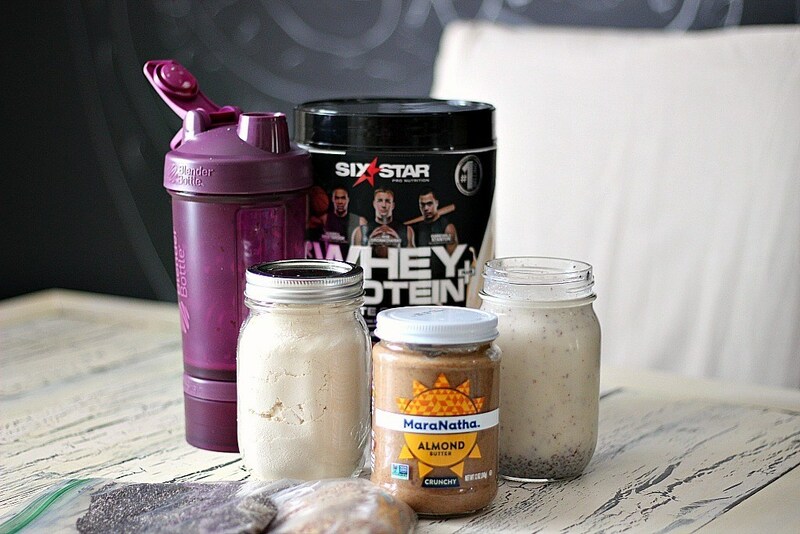 Skip the carb-laden continental breakfast and start your morning with some protein. I travel with a shaker cup, so I can mix my own smoothies without a blender. It’s not quite the same as when I’m at home, but it works in a pinch and ensures I have plenty of protein to start the day. 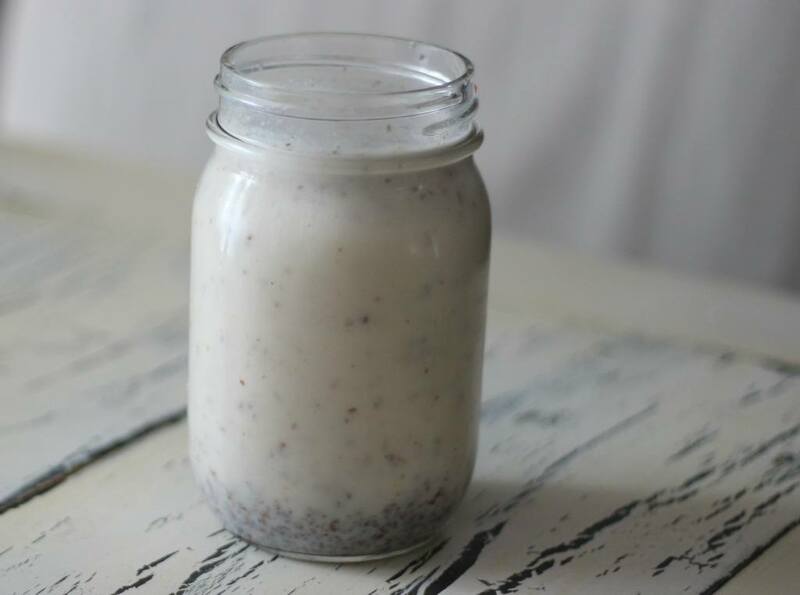 Here are my favorite go-to- smoothie-in-a-hotel-room recipes. Add all ingredients to your shaker cup and shake vigorously until thoroughly mixed. Enjoy immediately. 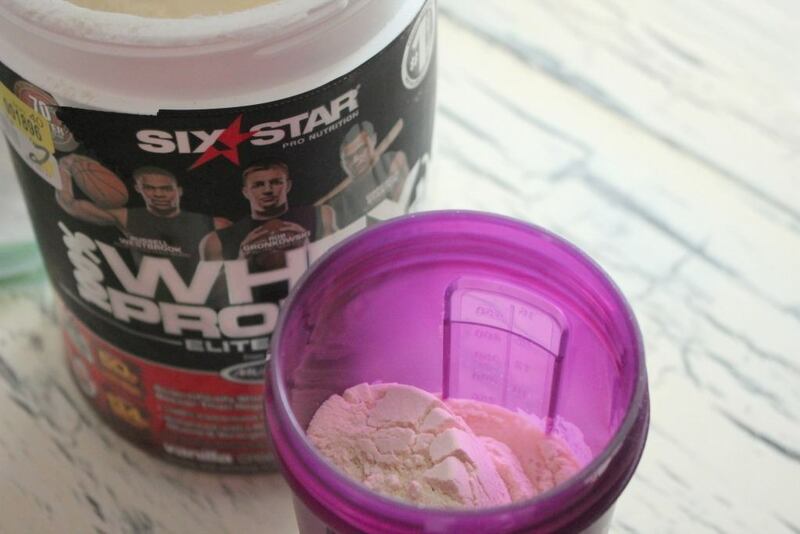 When I travel, I store the Six Star Whey Protein in a smaller container so it’s easier to pack. I also keep the Chia Seed and Flax in baggies so they take up less room. You’ll find everything you need for your smoothies at Walmart so there’s no need to run around town to find obscure ingredients. Learn how Walmart can help you keep your New Year’s Resolutions with affordable nutrition, supplements, and fitness items. Implementing these tips have helped me to start the new year off on the right foot. By increasing my activity at home and on the road, I’ve been able to start to see some results and I couldn’t be happier! If you need a bit more help, you may even decide to try Hydroxycut Gummies to give a little extra boost your weight loss. Do you travel a lot? What steps do you take to stay healthy and or get in shape when you’re on the road? This recipe looks amazing! I am always looking for new proteins to try. This will surely be on my next shopping list at Walmart.